Cinema, built 1918. 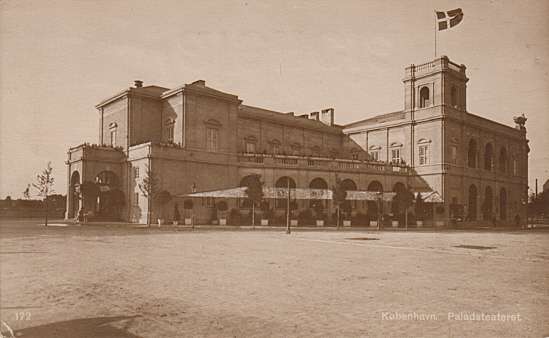 Today the complex comprises 17 cinema halls. 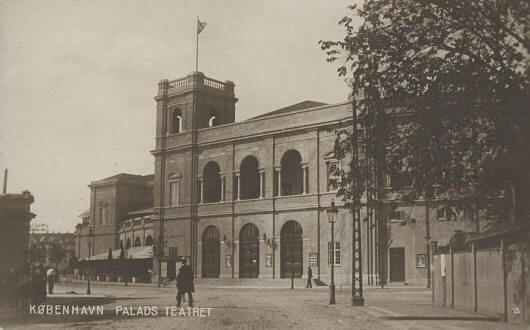 Front Text: "København, Palads Teatret"